Amid reports that Navjot Singh Sidhu will be replaced in The Kapil Sharma Show, the television personality and politician has said that he has received no official intimation about his removal from the show, according to a Hindustan Times report. 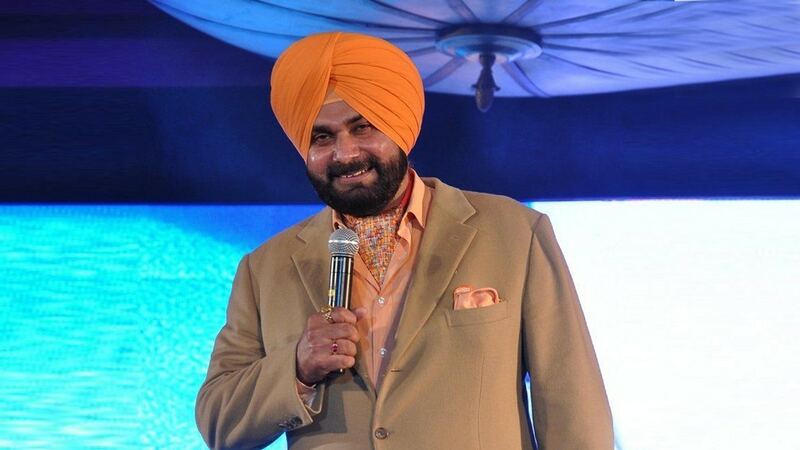 There were reports of Sidhu being replaced by Archana Puran Singh on the comedy-talk show after his controversial comments on the Pulwama terror attack. "I had to attend Vidhan Sabha’s session due to which I couldn’t go for the shoots of The Kapil Sharma Show and they got somebody else as my replacement for two episodes. I have no intimation about my termination from the channel." As far as his statement is concerned, he said he will "stick to what I have been saying yesterday, today and ever tomorrow," as per News18. Archana Puran Singh, too, echoed Sidhu and said she had shot the two episodes on 9 and 13 February, but she was told her association with the show was temporary. She said that if approached, she would think about the issue. "No, I haven't replaced him. I have not received any official information from Sony Entertainment Television or anyone to be a permanent part of the show," she told Indo-Asian News Service. In a recent interaction with the media, Kapil Sharma also said that Sidhu's absence from the show for the two episodes, where he was replaced by Singh, was due to 'prior commitments'. During a media interaction on 15 February, Sidhu condemned the Pulwama attacks and said, “For a handful of people, can you blame the entire nation, and can you blame an individual? It is a cowardly act and I condemn it firmly. Violence is always condemnable and those who did it must be punished.” His comments drew flak from various quarters, and hashtags #BoycottSidhu and #BoycottKapilSharmaShow were trending on Twitter.